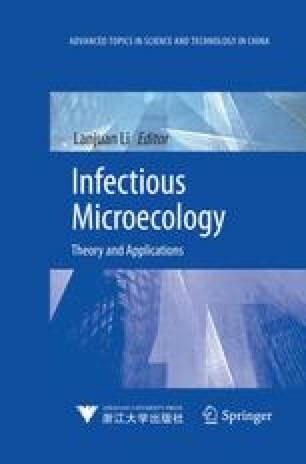 This chapter mainly discusses the Mechanism of Chemotherapy and Radiotherapy, Chemotherapy and Radiotherapy Effect on Microecology, and Microecology of Infection Caused by Radiotherapy and Chemotherapy. NCCN practice guidelines for prevention and treatment of cancer related infections. 2009 v2. http://www.nccn.org. NCCN practice guidelines for myeloid growth factors. 2011 vl. http://www.nccn.org.